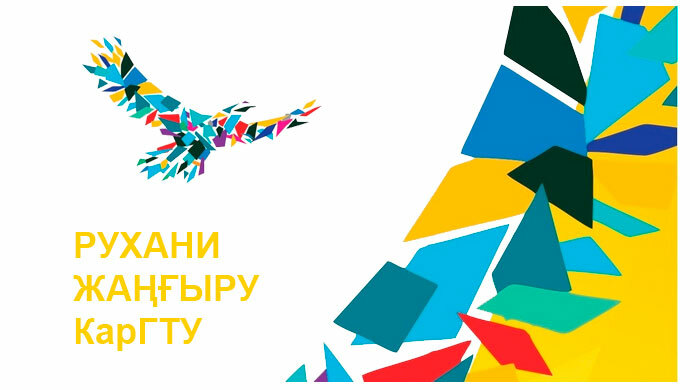 The department of “Mine aerology and a labor safety” has communications with the departments of higher education institutions of the CIS. The department cooperates with the related departments of Kaliningrad State Technical University and Moscow State Mining University. The department practices the invitation of leading scientists from other higher education institutions for lecturing and consultations. 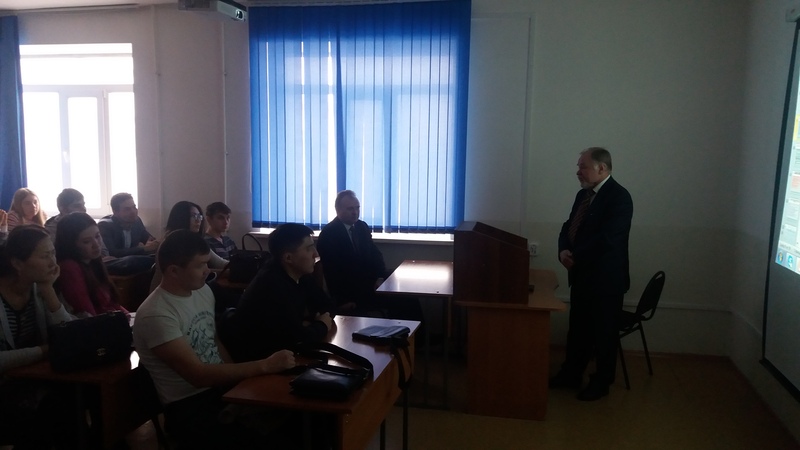 On the basis of the Contract on cooperation our university was visited by Doctor of Engineering, professor Biryukov Y.M., who gave a course of lectures on theme “Forecasting methods of the outburst in the preparatory outputs” for students, undergraduates and faculties of the department of “Mine aerology and a labor safety”, also Doctor of Engineering, professor of Moscow State Mining University Kolikov K.S. acted with a cycle of lectures on efficiency of the coal massif degasification and works’ safety in mines. Also these scientists took part in the international conference “Mining and metallurgical complex of Kazakhstan: problems and prospects of innovative development”. 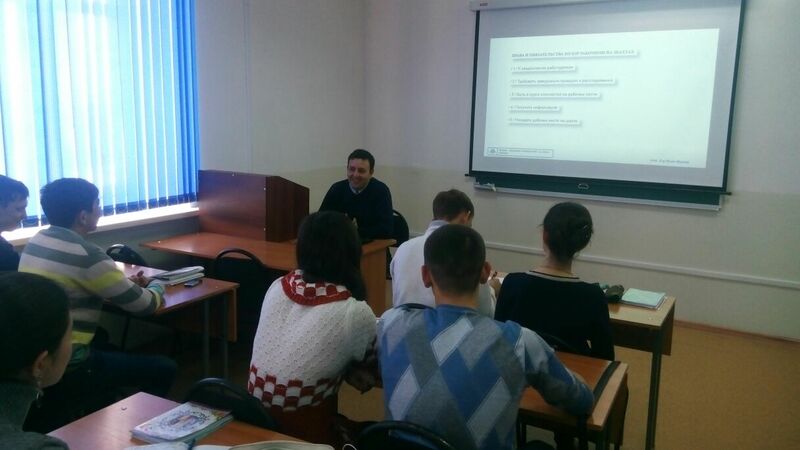 The department “Mining Aerology and Labor Protection” from 3 to 15 December 2015 held a series of lectures for students, undergraduates, KSTU staff about current problems and prospects of work safety in the coal industry. At the invitation of the Department of lectures held Doctor of tehn. 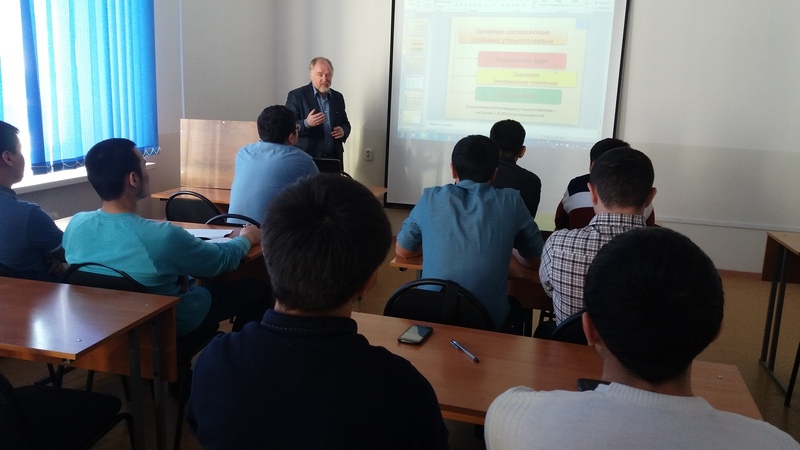 sciences, Professor of the Department “Safety and Ecology of mining production” NUST “MIS&E” Kolikov K.S. The lectures addressed a number of pressing for the Karaganda coal issues pools: the main danger in underground mining of coal deposits, dust and gas regime of coal mines, gas-dynamic phenomena in coal mines, the methods of decontamination of mining sites, advance degassing preparation of coal seams, the comprehensive development of coal mine resources, the problem of disposing CBM, the environment in coal mining, the global experience of development coal and Gas fields and many others. During the visit, a memorandum of cooperation between KSTU and NUST “MIS&E”. 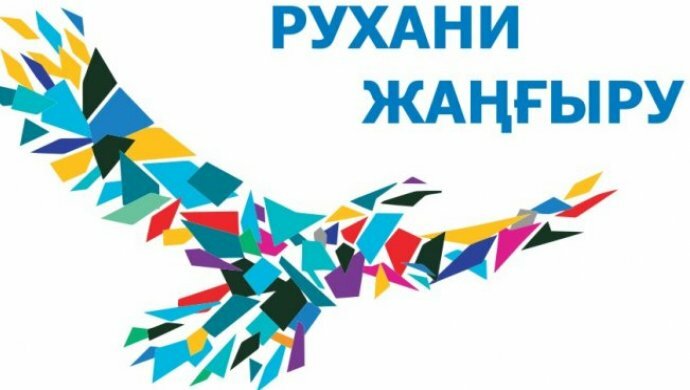 Also invited guests took part in the VII-th International Scientific and Practical Conference “Saginov readings” dedicated to the 100-th anniversary of A.S. Saginov.